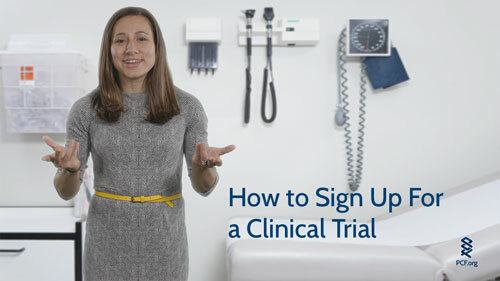 Dr. Rana McKay discusses how to get involved in a clinical trial. 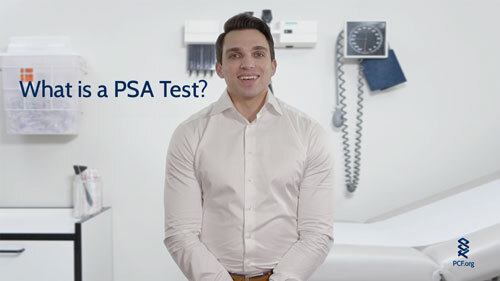 Dr. Dan Spratt discusses what a PSA test is. 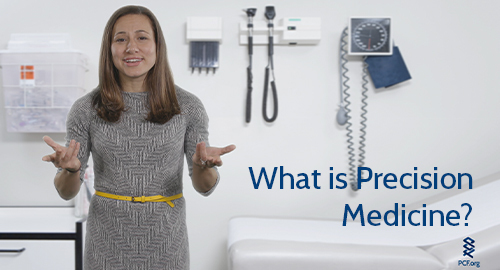 Dr. Rana McKay explains what precision medicine is, and how it helps patients. At PCF we like to stay on the cutting edge of cancer research. 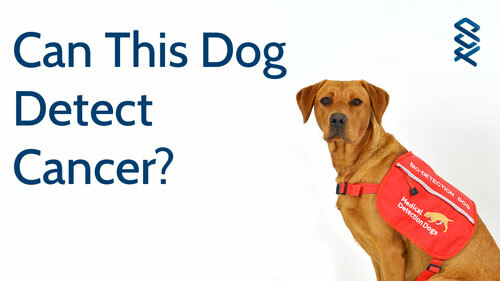 Meet Florin, one of several dogs trained to detect prostate cancer. What is a Young Investigator? PCF-funded researchers and PCF staff discuss what a Young Investigator is, and why they are so valuable. 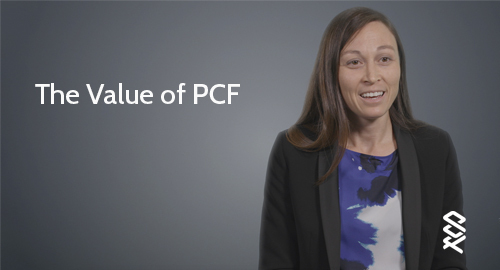 Doctors talk about the value of PCF, and why it is the best dollar spent on cancer research today. PCF-funded researcher Dr. Suzanne Conzen discusses her research on the effect of stress on cancer. 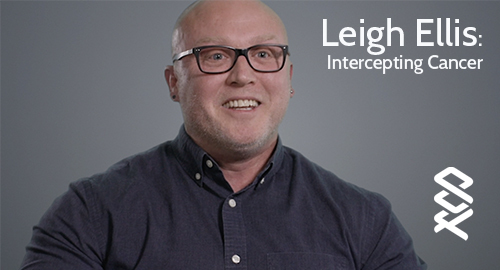 PCF-funded researcher Dr. Ellis discusses his work on intercepting cancer. 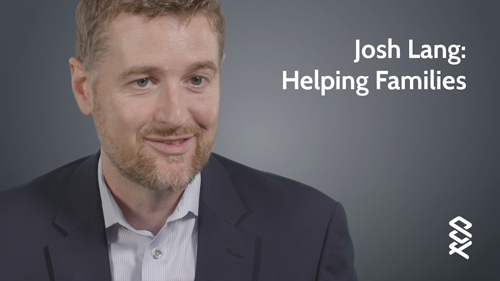 PCF-funded researcher Dr. Josh Lang discusses advances in patient care.